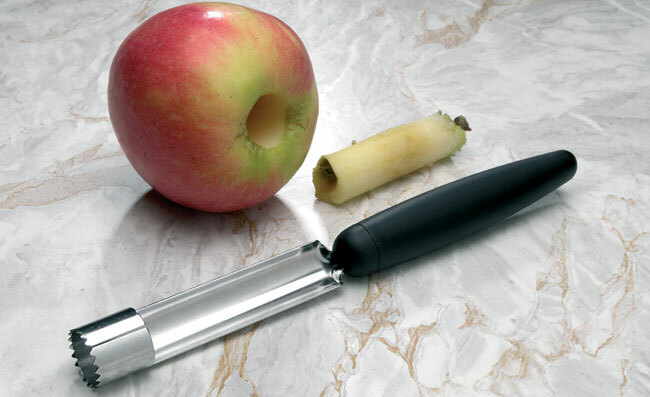 Made of stainless steel, EXOGLASS® handle. Serrated, sharpened blade makes work easy. Dishwasher safe.